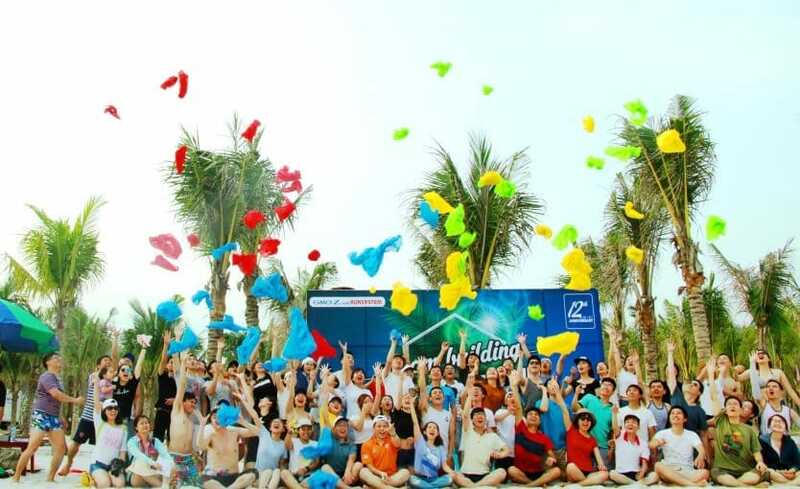 Over the past 12 years of building and growing, not only striving to bring sustainable values to society, GMO-Z.com RUNSYSTEM always appriciates cultural activities for members, charitable activities, social activities, promoting social responsibility of enterprises to the community on top priorities. 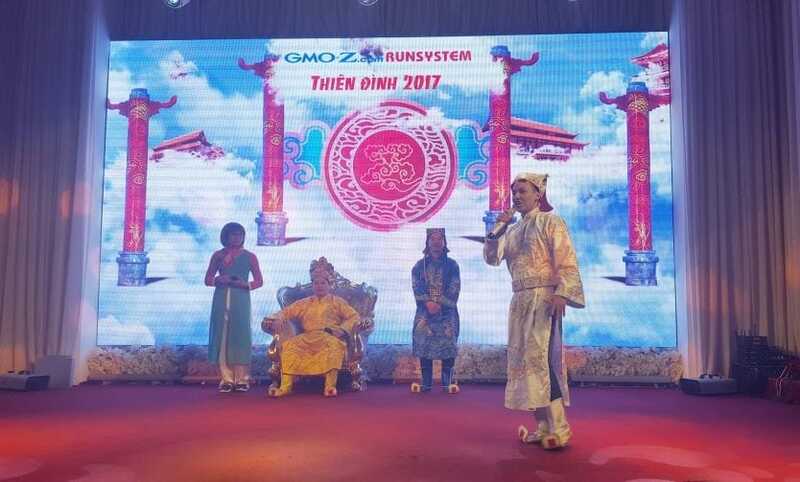 GMO-Z.com RUNSYSTEM always attempts to create a Japanese-Vietnamese working environment, youthful, friendly, dynamic, rich cultural identity. GMO-Z.com RUNSYSTEM respects the value of people and treats people as the most valuable asset, so the company always tries to create and bring the most favorable policies for members. Japanese Language Clubs; Soccer; Badminton; Ping pong; Yoga; Book clubs,… are maintained regularly to build a healthy lifestyle for members. Besides, the company also organizes many events and contests to enrich the mental life of members such as Programming Contest (for Programmer); Festival of Japanese culture; Mottainai (Day of Change – Calling for the spirit of saving and protecting the environment); Family Day; Company’s Birthday Gala; Outdoor team-building; Gratitude to employees; Year-end Gala and the spring show, Celebrating the International Women’s Day, Vietnamese Women’s Day. Smile Programs is a distinctive program of GMO-Z.com RUNSYSTEM, based on the inheritance and development of cultural beauty from the Japanese GMO-Internet Corporation. 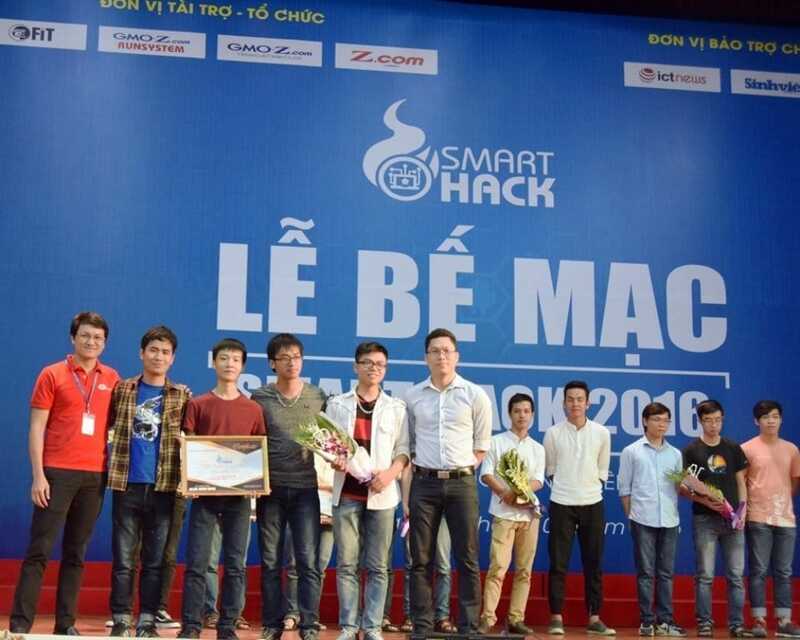 On the attempt to encourage students’ innovation via programming contests, in 2016, the GMO-Z.com RUNSYSTEM sponsored Smart Tech Competition; Internet Monster competition with “Internet of Things – Now and Future” theme. These competitions are for students who have interest in mobile application programming across the country. A large amount of students attended to contribute ideas and build applications that are extremely useful for life. 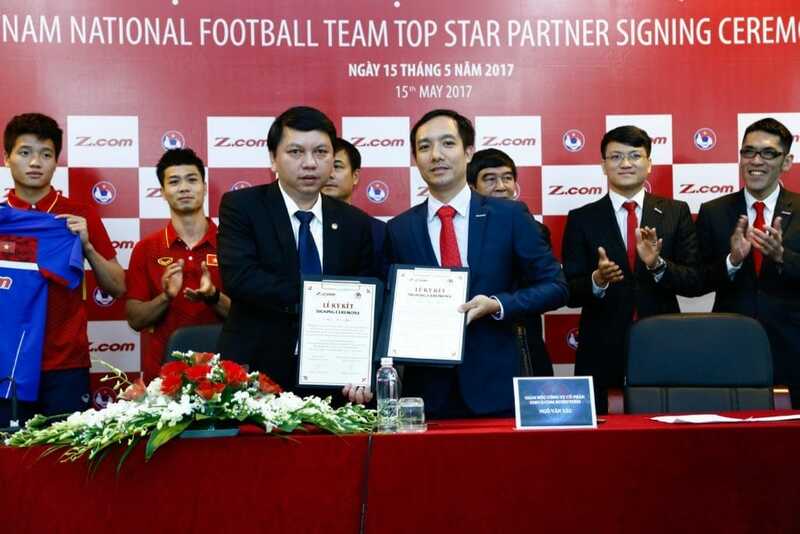 In March 2016, our company officially became the main Sponsor of the Vietnam National Team, accompanying with the team in all social activities. 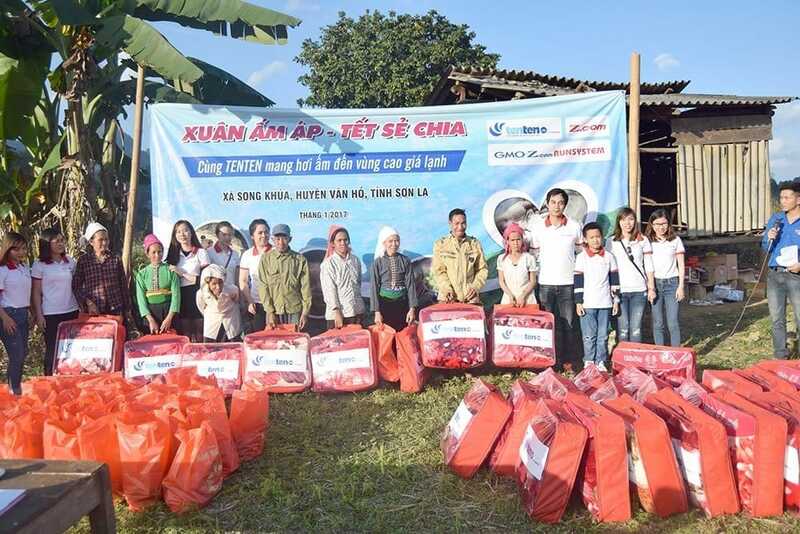 Every year, the company also organizes charity trips at the end of the year to give presents and raise donations for children in the highland area. The generosity and kindnes of GMO-Z.com RUNSYSTEM members went beyond the border to share the painful loss of Kumamoto residents (Japan) when they suffered from severe consequences of the earthquake in May 2016. Two periods of donation from both Vietnam and Japan, with gifts of artifacts, necessities and cashes, was handed over to Kumamoto Prefecture (Japan) to support Kumamoto residents with immerdiate needs. Not only dedicated to charity activities, the company always welcomes and works with people with disabilities but great determination to become a member of the company. The presents and sharing of all members to the difficult lives is always with sincerity to jointly build a society rich lovers love.